French maker based in Marseilles. Pupil of Guillaume Yung, then worked for the Luppi-Coviaux firm. Established his own shop in 1867. 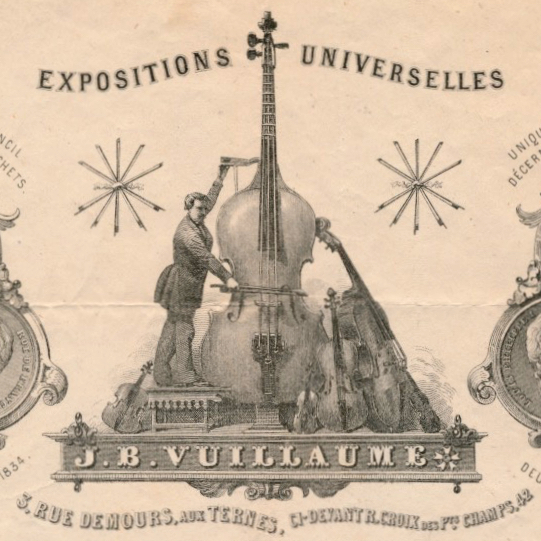 Used Stradivari model; also developed his own 'Modele Richelme' which blended the viol and violin forms, often with a carved head rather than a scroll. - The auction record for this maker is $617 in Apr 1987, for a violin.